November 14 is a big dill. It’s one of our favorite days of the year! 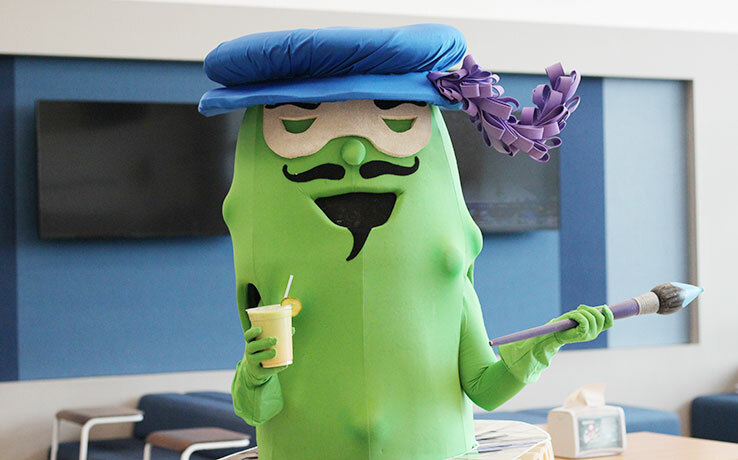 National Pickle Day is the perfect time for UNCSA students, alumni, faculty, staff, parents and friends to share their Pickle pride and to honor our beloved mascot, the Fighting Pickle. This year, we aren’t limiting the celebration to one day. Starting now, you can enjoy using UNCSA-branded pickle GIFs on your Instagram stories 365 days a year. A suite of UNCSA GIFs are now available to use on Instagram. 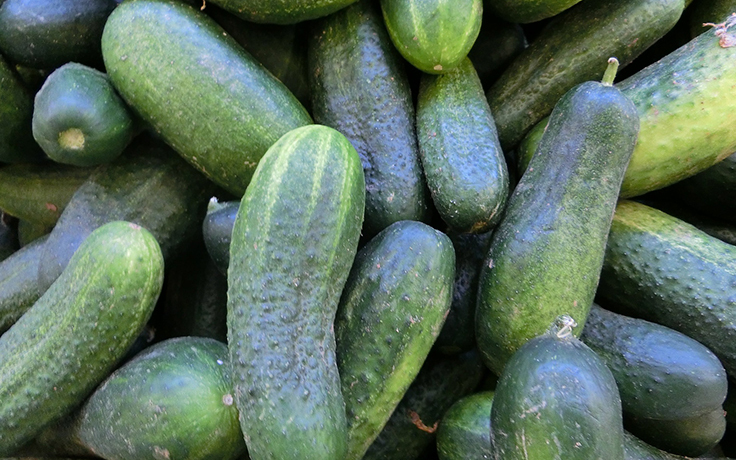 Move, resize, and perfectly position your pickle—you can add multiple GIFs! Watch our (silent) walk through, illustrating how to use UNCSA's new GIFs on Instagram. Be sure to tag our @uncsa Instagram account in your stories so we can see your creative work and share some of our favorites. If you’re not an Instagram user (but why, though? ), we haven’t forgotten about you. You can also send our GIFs via email or share to other social media platforms by visiting our GIPHY page. Thanks for spreading the love. Go Fighting Pickles! Have a suggestion for a future GIF? 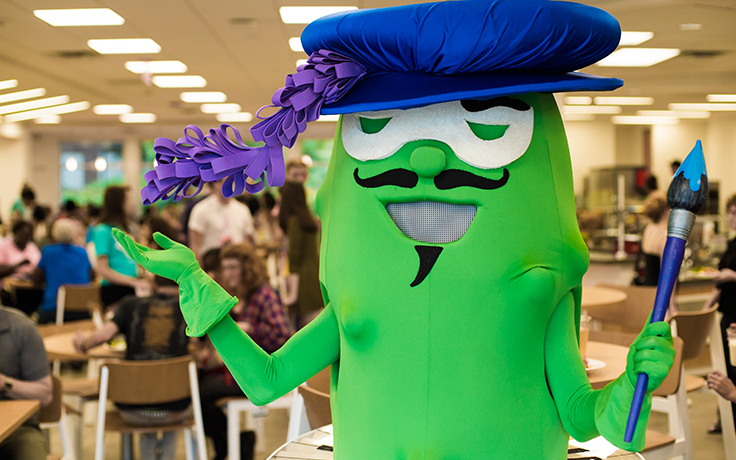 What's your perfect pickle persona?